The idea of purchasing a gaming laptop often means you have to shell out a huge sum for a machine that can run demanding games at decent frame rates without stuttering. 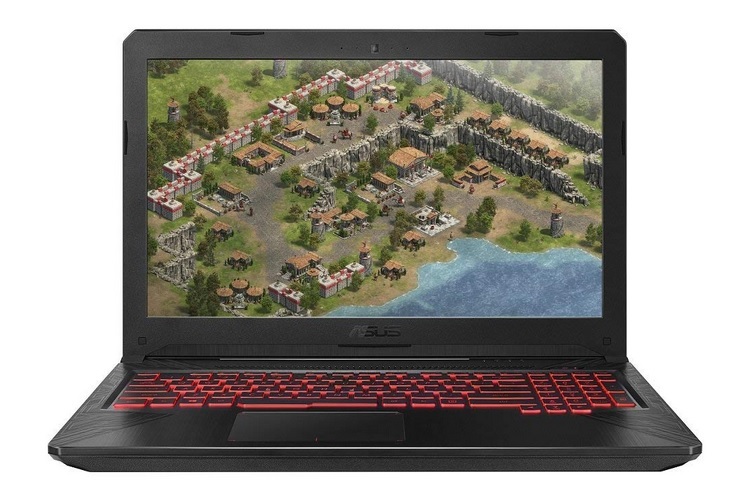 In case you’ve been looking to buy a gaming laptop without breaking your bank, Amazon has an excellent offer for you on the ASUS TUF gaming laptop, which is now available at just Rs. 82,990 for a limited time. The ASUS TUF (Model No. 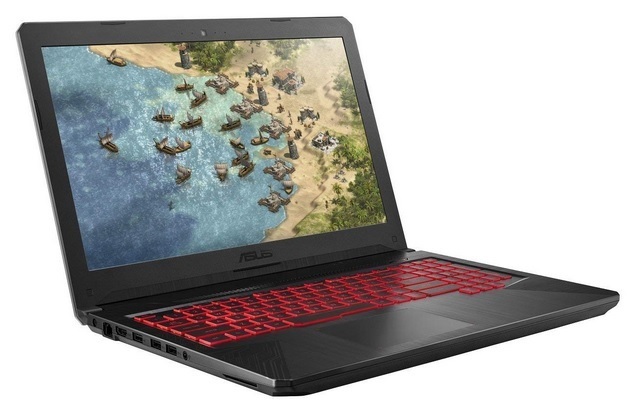 FX504GE-EN224T) gaming laptop packs an 8th Gen Intel core i7 processor, coupled with an NVIDIA GeForce GTX 1050Ti GPU, SSD storage and a gorgeous FHD display with a 120Hz refresh rate for an excellent visual experience. The TUF Gaming FX504 is the first gaming laptop in the company’s TUF series to come equipped with the latest hexa-core Intel processors. The TUF Gaming FX504 packs a 15.6- inch FHD IPS display with 120Hz refresh rate and 3ms response time. The device has a desktop-style backlit keyboard with red accents and comes with the company’s HyperCool technology for heat management, alongside an advanced Anti-Dust Cooling (ADC) system as well as a Fan Overboost system. The ASUS laptop packs the latest 8th Gen Intel Core i7 (8750H) processor clocked at 2.2GHz, coupled with 8GB of DDR4 RAM and an NVIDIA GeForce GTX 1050 Ti GPU with 4GB of discrete graphics memory to handle graphics-intensive tasks. In the storage department, the device comes equipped with 1TB of Firecuda Hybrid storage coupled with 128GB of NVME PCIe SSD. You can also get an instant discount of 10% if the purchase is made using an SBI debit card, and an additional 5% cashback as Amazon Pay balance. 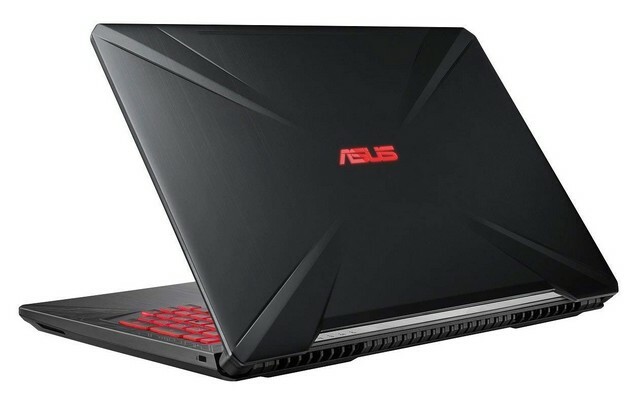 The Asus TUF gaming laptop is an excellent option at its current price point, however, you must hurry as the deal expires in the next 5 hours at the time of writing this article.